All the "Will she or won&apos;t she?" speculation has officially come to an end. Alison Sweeney confirmed via Instagram she&apos;s reprising the role of Samantha Gene "Sami" Brady for Days of Our Lives&apos; 50th anniversary. Sweeney exited the soap opera in 2014, after almost 22 years of playing the Salem hellcat. Tonight at the 42nd Annual Daytime Emmys, she is competing in the category of Outstanding Lead Actress in a Drama Series. This is her first nomination. 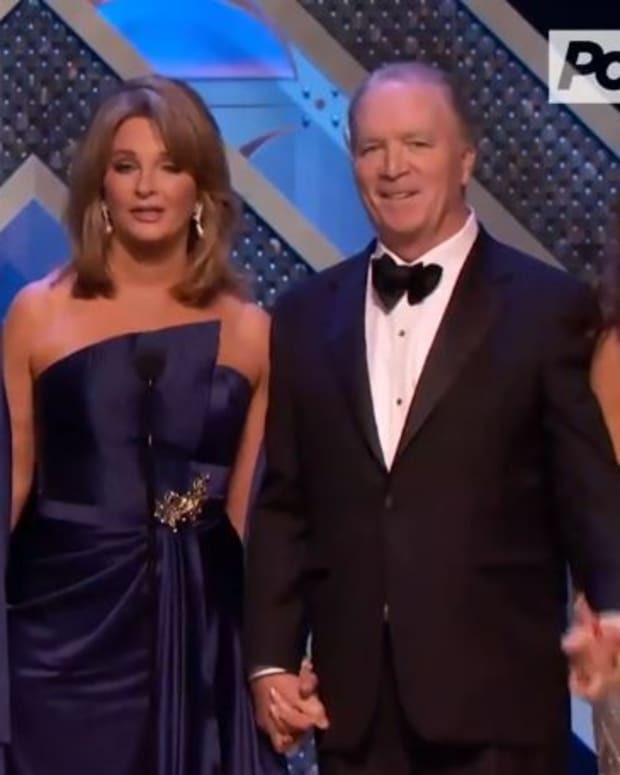 The 42nd Annual Daytime Emmy Awards air tonight at 8 pm EST on Pop.